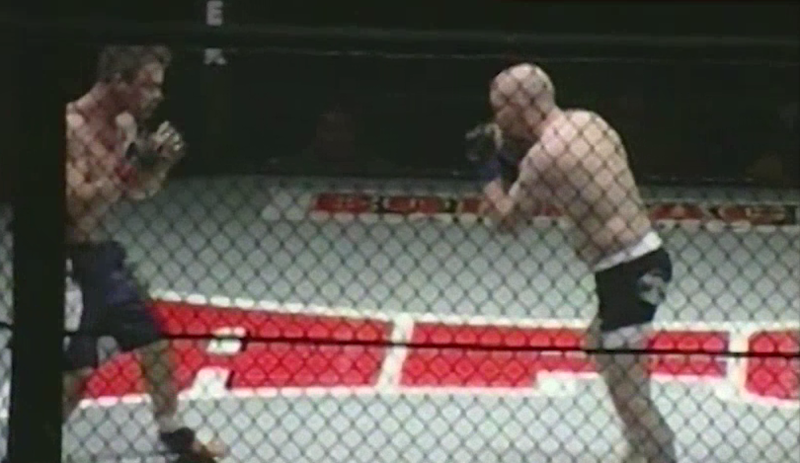 Alaska FIGHTING Championship is Alaska's Premier Mixed Martial Arts Event. 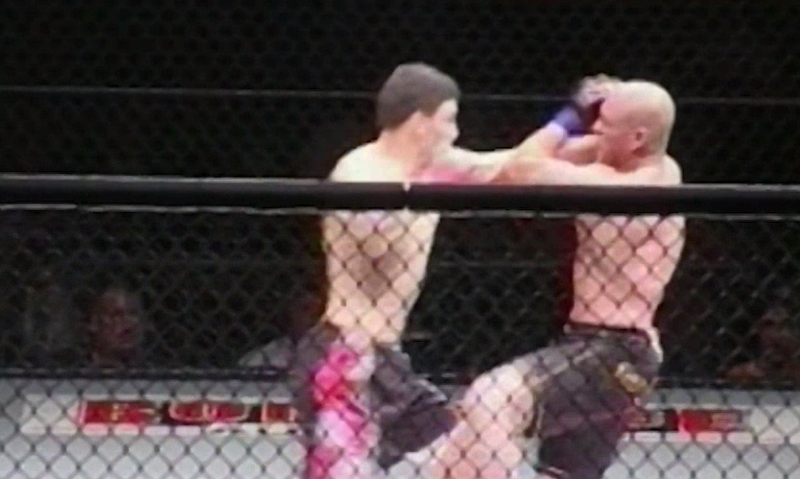 Get in the cage, get in the action, with the Alaska FIGHTING Championship. Josh Henry vs Clyde Jenkins Alaska Fighting Championship: AFC Ultimate Knockouts Jan 1, 2017 (4:11) Watch Josh Henry vs Clyde Jenkins from Alaska Fighting Championship: AFC Ultimate Knockouts. 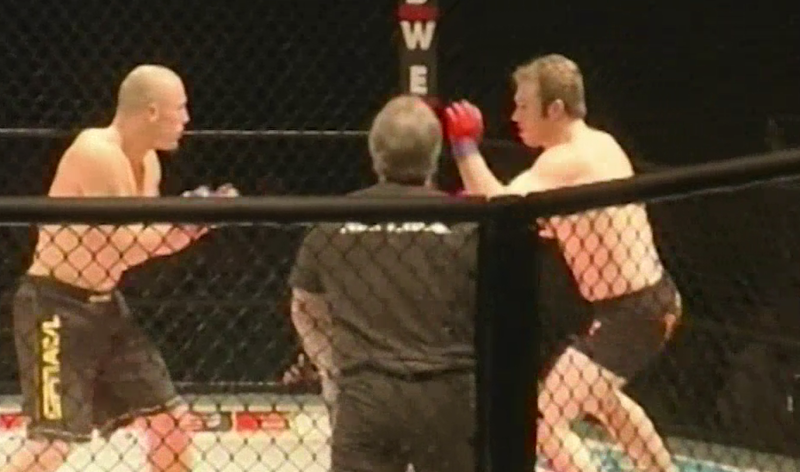 Seth Skogstad vs Erik Blakeman Alaska Fighting Championship: AFC Ultimate Knockouts Jan 1, 2017 (4:33) Watch Seth Skogstad vs Erik Blakeman from Alaska Fighting Championship: AFC Ultimate Knockouts. Vatua Alenepi vs Ricky Shivers Alaska Fighting Championship: AFC Ultimate Knockouts Jan 1, 2017 (12:08) Watch Vatua Alenepi vs Ricky Shivers from Alaska Fighting Championship: AFC Ultimate Knockouts. 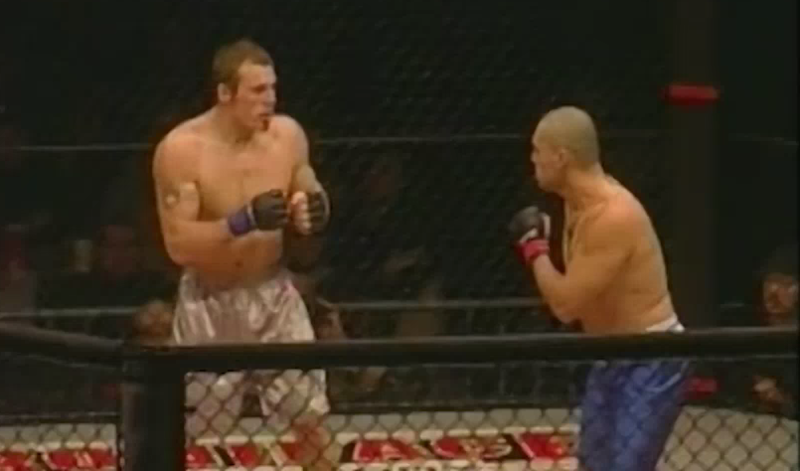 Jared Bennet vs Eric Soelner Alaska Fighting Championship: AFC Ultimate Knockouts Jan 1, 2017 (2:52) Watch Jared Bennet vs Eric Soelner from Alaska Fighting Championship: AFC Ultimate Knockouts. Charles Karron vs Kevin Barber Alaska Fighting Championship: AFC Ultimate Knockouts Jan 1, 2017 (7:51) Watch Charles Karron vs Kevin Barber from Alaska Fighting Championship: AFC Ultimate Knockouts. Cly de Jenkins vs Brian Ryan Alaska Fighting Championship: AFC Ultimate Knockouts Jan 1, 2017 (6:56) Watch Cly de Jenkins vs Brian Ryan from Alaska Fighting Championship: AFC Ultimate Knockouts. Seth Skogstad vs Jose Serrano Alaska Fighting Championship: AFC Ultimate Knockouts Jan 1, 2017 (8:20) Watch Seth Skogstad vs Jose Serrano from Alaska Fighting Championship: AFC Ultimate Knockouts.